With all the learnings, experience and network I built over the years I now want to make work-life experiences abroad accessible for a whole generation. That’s why I launched ‘Wanderbrief‘. A global platform that helps people work remotely while roaming the globe. We offer companies the most progressive place on the web to list 100% remote jobs and reach top quality talent from anywhere in the world. From Amsterdam to Zanzibar. 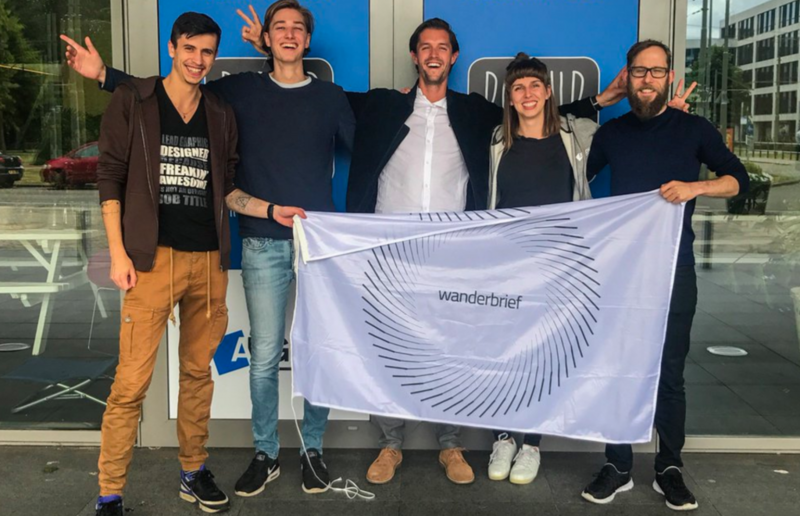 I hope you would like to join the Wanderbrief community so we can create new travel adventures together! You are so genius Mark..